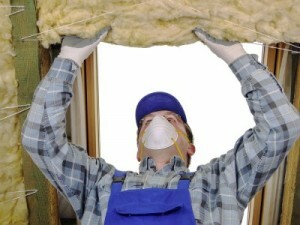 You’ve noticed that your energy bills have been creeping up lately and suspect poor home insulation may be the culprit. If you want to be sure, call on the experts at 31-W Insulation. We can come to your home to assess your needs and install insulation that can provide a long-lasting solution to your home energy inefficiencies. Our fiberglass insulation, for instance, has proven to be effective and reliable at helping homes become more energy efficient. In addition to the high quality of our service, you will enjoy a product that offers benefits beyond great thermal performance; fiberglass insulation also makes home quieter by dampening exterior noises. Plus, with our insulation, your HVAC unit will likely last longer since it won’t have to work as hard to maintain your home’s interior temperatures. What’s more, fiberglass is one the most affordable types of insulation on the market today. Contact 31-W Insulation today for more information about our insulation services and to schedule a free consultation at your Columbus, OH, home.